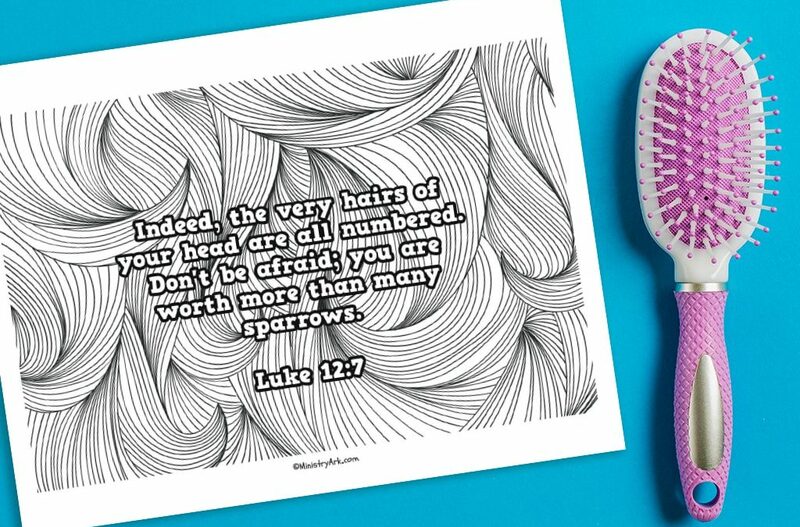 Think you can stay in between the lines when coloring this ‘Hairs Numbered’ printable? 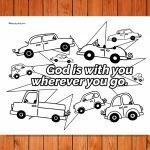 This printable is a great addition to a session on how God knows us and how we are not to worry. 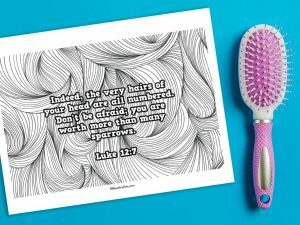 The Luke 12:7 verse is a reminder that God loves and cares for us so much that He even records how many hairs are on our heads. How many hairs do you think you have on your head? Why do you think we should not be afraid? 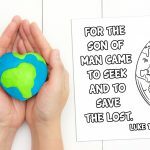 How can we know that God cares about us? 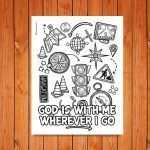 How does it feel to know God cares enough to keep count of the hairs on your head?